Becoming a Pruvit Promoter is an Exciting Opportunity, but Before You Jump in, Here Are 4 Tips That Will Help You Succeed. Often times people become excited about new opportunities and the possibilities that come with them. We become excited and jump in head first, often times without considering how or what we need to capitalize on the opportunity. Becoming a Pruvit promoter is very simple. All you need is a Pruvit referrer code. You can find referrer codes anywhere, but if you are wanting to build a business and help a lot of people you will need to consider my 4 tips. My 4 tips will help you not only become a promoter but will help you have success in the business. Often times people with join a network marketing company but due to the low cost to start a business they do not treat it the same way they would if they invested tens of thousands of dollars. If you take this business as seriously as you do your full-time job you’ll set yourself up for success. Unfortunately, unlike other business (opening a franchise) you aren’t required to attend training so it is imperative that you plug in. Plugging in means to call into the team daily huddle calls, listening to the company calls, attending company events, and participating on the Pruvit Facebook page. 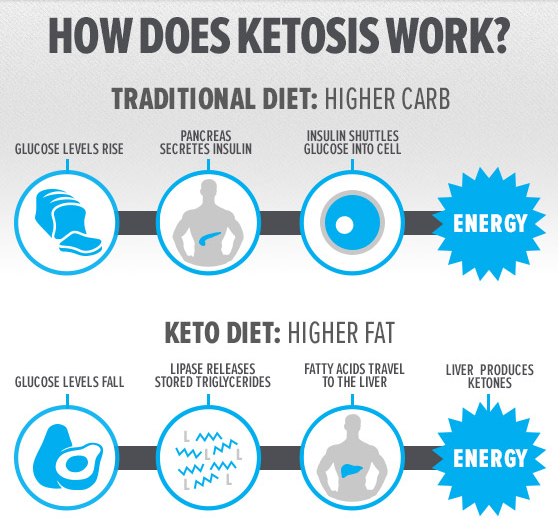 Here at Pruvit, we have a very simple system that allows you to share Keto//OS with so many people and allows them to either join Pruvit as a promoter or to join as a customer. The product Keto//OS its self is so easy to use (its powder that you put into water, shake, and drink) but is extremely powerful and beneficial for so many we as people tend to over complicate it. So, keep it simple. The Pruvit business is simple as well; just introduce people to Keto//OS show them the campfire video and let them drink it. Do this over and over and those that want to help others and grow a business will join a promoter, and others will just want to be a customer. THAT’S IT. Allow the Pruvit specialists and the other Pruvit tools (KetoU) to be the expert while you inspire others to become the best versions of themselves. This seems simple but I hear from people all the time saying “I wish I knew….”. Know is the time to slow down just a little bit. You pick your Pruvit sponsor or promoter. 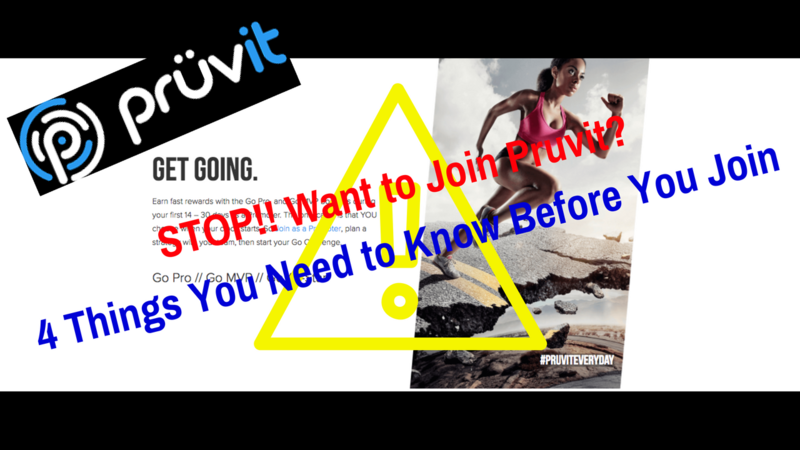 DO NOT become a Pruvit promoter just because you saw something on FaceBook or you looked on the internet and a website said: “Click Here”! You can but if you want to build a profitable Pruvit business you owe yourself more. You don’t need to find a sponsor that has 20 years of experience in “network marketing”. Heck, Pruvit has only been around for 3 years. You don’t need some GURU. You only need ambition and a support team that will take your calls, texts, emails and that are passionate about helping you achieve your goals. Anyone can win in this business if they’re driven, passionate, coachable, and take consistent action. You determine your level of success, not some guru or network marketer. Set goals! Set measurable goals. What do you want to achieve? do you want to help 100 people feel and be better, do you want to make enough money to pay for your son’s braces, or are you wanting to make Pruvit a full-time business? As in any business we need to know what we are chasing or wanting to achieve in order to take our progress. When you set your goals set ones that are short-term 90-120 days out and then long-term goals. Dare to dream and dream big! Set goals that scare you and believe in yourself. You can and will do this! I hope this has helped. I’ve made several mistakes building my Pruvit business. Hopefully, my 4 Pruvit business tips will help you make the right choice and will guide you to success. If you are interested in joining Pruvit as a promoter or just becoming a customer, lets chat. Interested in Working together? I'm Interested and Want To Learn More!